Submit your Matrimonial profile. It's FREE, easy to join! Register Now!! Find for your Muslim life partner, has never been easier! Don't wait, search Now! Upgrade to paid membership by Online Payment. It's the fast & secure mode of payment. Marriage is considered one of the most important unions created by God. Marhaba Matrimony.com provides exclusive matrimonial service to every Muslims in Kerala. We have verified every matrimonial profile before placed in this website. 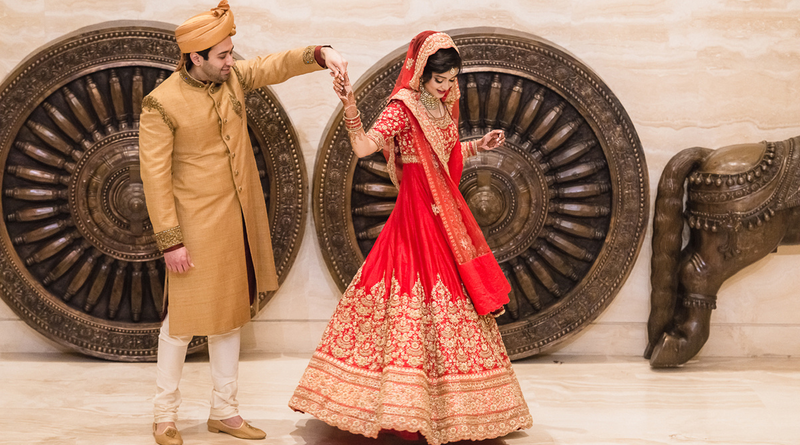 Marhaba Matrimony.com is user friendly and has been created to provide easy navigation to ensure comfortable searching. 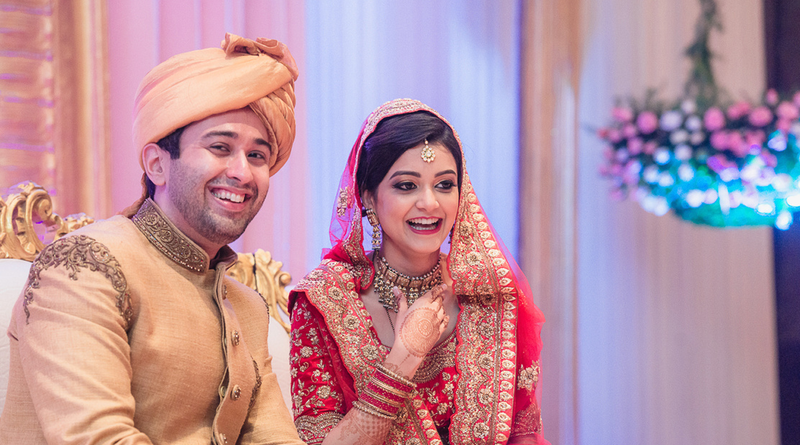 So you can trust us to find suitable life partner through Marhaba Matrimonial service. Register Free Now New user?